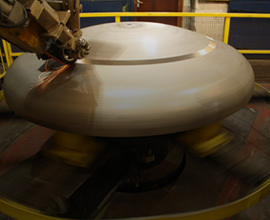 Purdie Dished Ends ensures all products are delivered to you in the material, quality and finish you require. 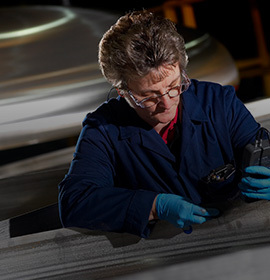 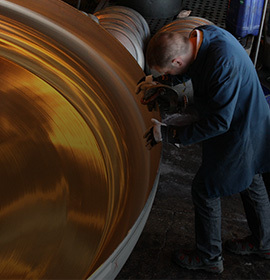 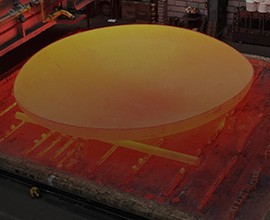 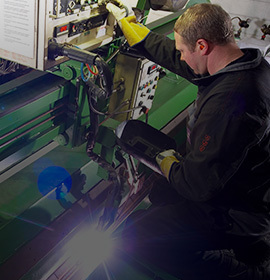 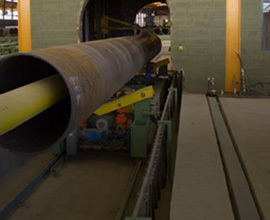 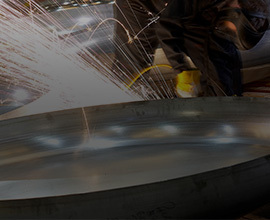 Our commitment to craftsmanship, quality and service, with continued investment into the latest technology and machinery means we are able to supply our customers with the very best dished end products. 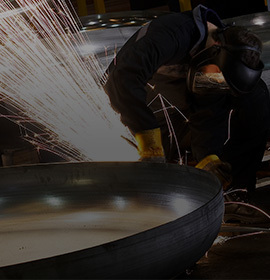 Click here to view our ISO9001 certification PDF.